Water Leaking In Your Basement – How Did It Get In? Water water everywhere! 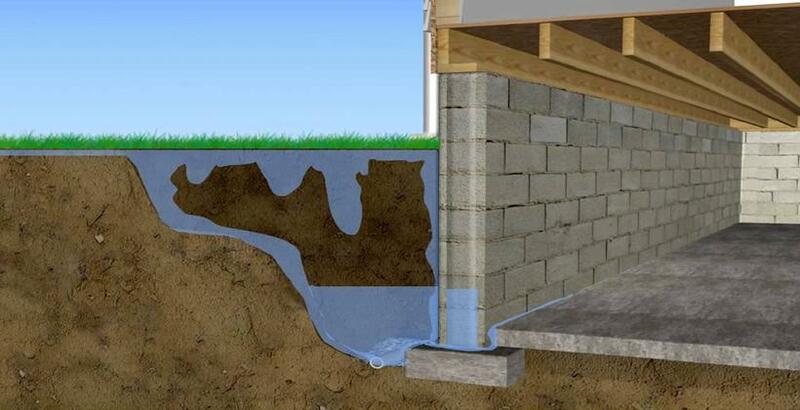 Over time water can find a way in through cracks in the wall, at the join with the wall and foundation stone or through cracks in the floor. Our Assess, Repair and Prevent system has proven to be the most effective system when it comes to fixing basement leaks. Assessing where the water is coming from is extremely important in the prevention process. Sometimes it’s as simple as replacing the gutters so the water flows and drains properly. Many times the seal around the basement windows has deteriorated and allows water to come in. Window wells that do not drain the water properly can also cause water to pool and come in through any cracks. These factors need to be assessed by our basement leak professionals. Many times the cost for the repair is much less than you might think. Also, leaving a problem unresolved can lead to a more costly repair in the long run. Aquatight offers FREE estimates so there’s no reason to call us if you have a basement leak or crack!